I’m just like the rest of you. I put my pants on one leg at a time. Only once my pants are on, I make amateur dubstep mixes. 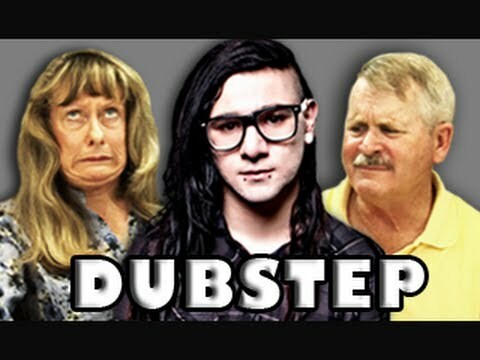 I first heard dubstep a couple of years ago and largely wrote it off. A handful of kids in my community and some online colleagues swear by the stuff though. So instead of holding onto the opinion that it’s mostly noise, I decided to keep with the times and find out for myself. After listening to hundreds of tracks, I hand pick 20 of my favorites and mixed them with my new decks. Then I recorded and edited the mix at 140 bpm in Ableton 8. The result: I really like dubstep now and hope my mix can serve as a teaser to fans and non-fans alike. The genre works especially well as audio wallpaper and workout music, me thinks.